There are many things people think they can't live without. But this Christmas be sure to treasure the things that are really important in life. After a quick trip to the North Pole, my buddy and I were just really in a singing mood. It's time to get ready for Christmas! I wasn't feeling like putting together a Musical Monday song for this week. Truthfully, I was feeling a little lazy and unmotivated. Fortunately for me - I adopted the Singing Santa Bear earlier this year - and he was quite eager to sing a song to get us into the Christmas spirit. Give the Bear some love and give him a big thumbs up and share with a friend! Merry Christmas! 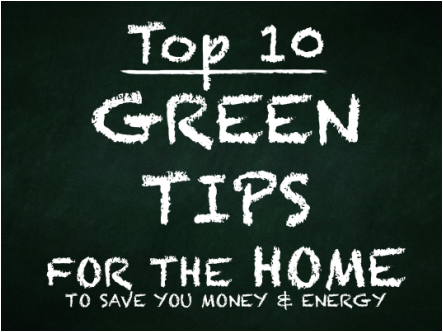 Experience a green Christmas with the Twelve Green Tips of Christmas!